Conquests of Camelot « The MIDI Music Adventure Show! 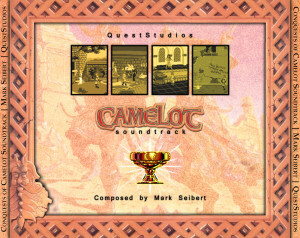 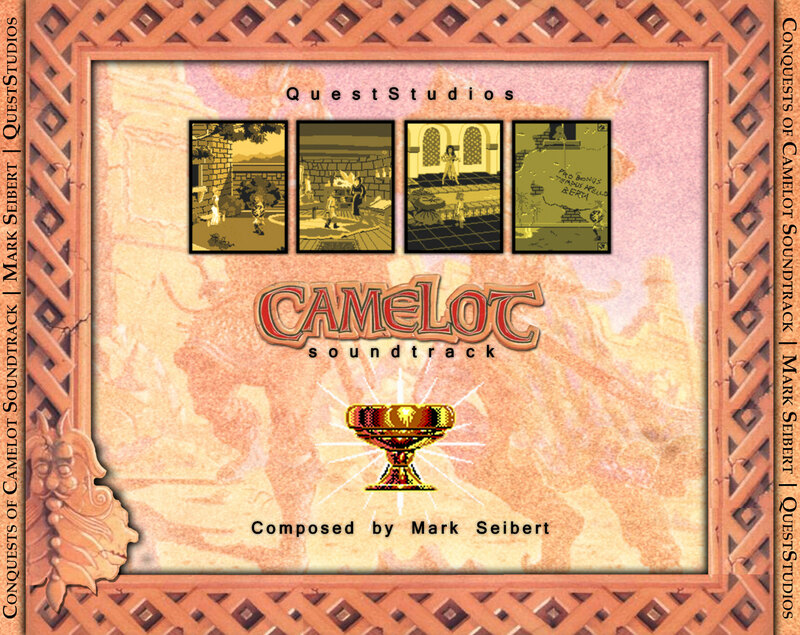 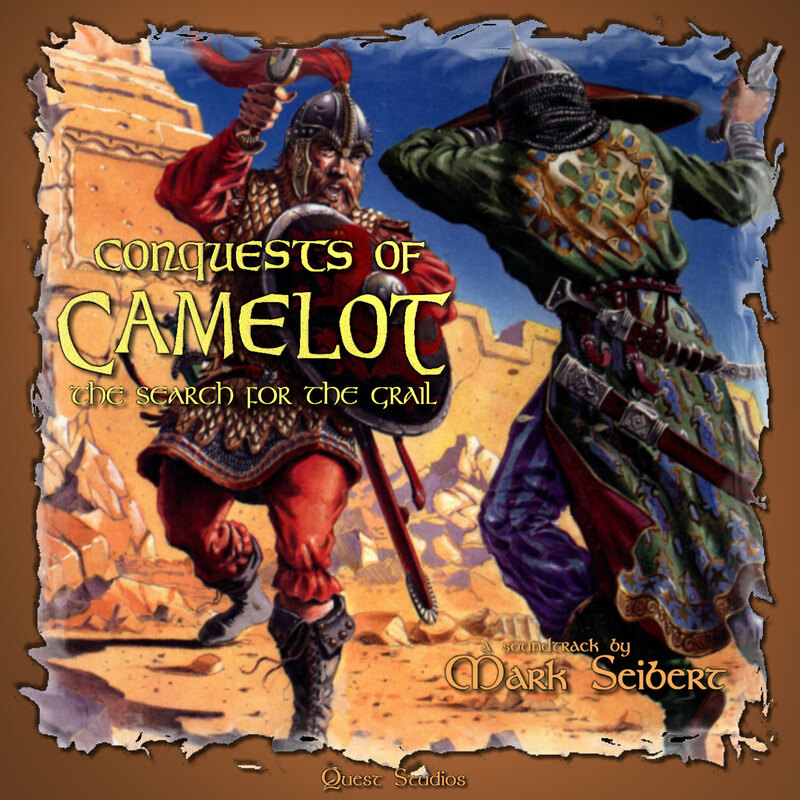 Mark Seibert’s “Conquests Of Camelot – The Search For The Grail” soundtrack, as recorded from the original Roland MT-32 score with Sound Canvas and Yamaha XG enhancements. 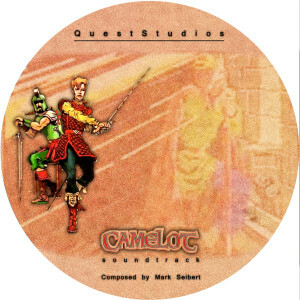 Created exclusively for Quest Studios members in spring 2006.